My name is Hayley and I have also been given the name Ma Anand Prema which means Mother of Blissful Love. 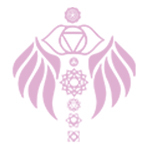 I have created Bliss Mission to provide you with blissful experiences in yoga, meditation and sound therapy. 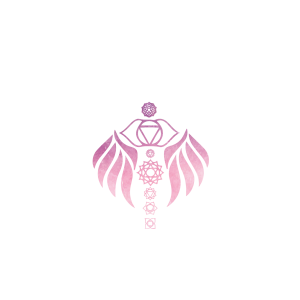 I collaborate with various healers and together we share the teachings of ancient traditions in a modern way, to improve your health and well being in your physical, mental, emotional/energetic and spiritual self. The experiences that we share have potential for profound healing and transformation. We want you to feel comfortable so we create a welcoming, safe and nurturing space for you to relax. 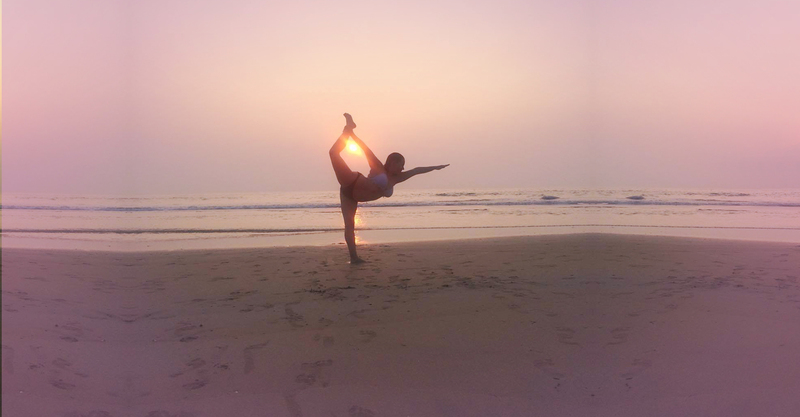 I currently hold regular events and yoga classes in Hinckley, Huncote, Barlestone, Bagworth, Leicestershire with the intention to hold retreats around the World in beautiful, highly energetic locations. I pray that there is magic in this artificial medium, for you to find exactly what you need right now. 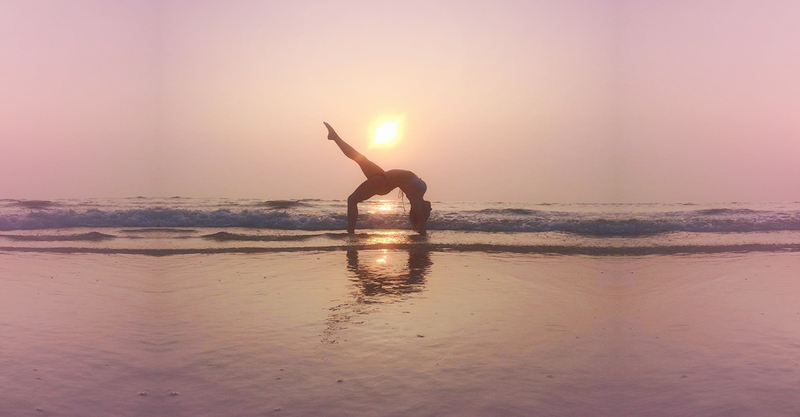 Yoga has improved my life in so many magical and unexpected ways. I love to share the teachings as I know the power within them. If you choose to follow this path with me, you will see how the yoga journey brings us closer to recognising and living in alignment with who we truly are. My mission is to help you to reveal a lighter, happier and more blissful version of yourself!